We’re trying something a little different today and taking a more topical approach by answering a few listener questions. 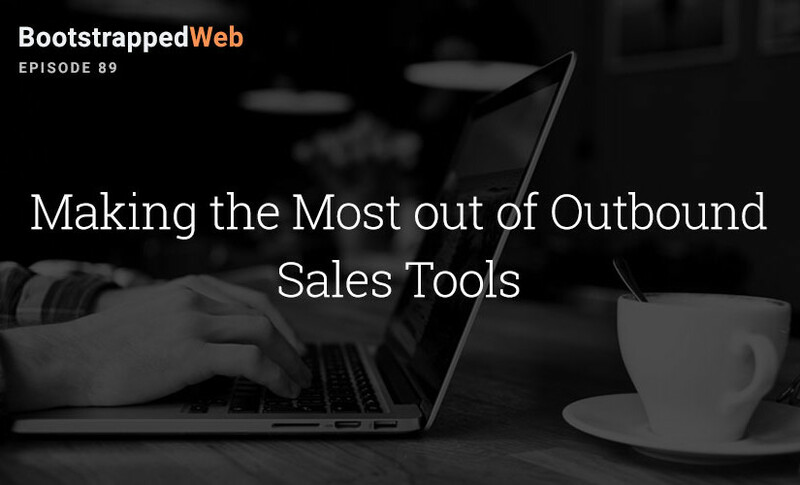 Many of you are curious about how SaaS companies are enabling their outbound sales. Cold outbound sales, things like blind email blasts, can bring your numbers up, but you still might not be seeing them as high as you need them to be. That’s where enabling tools like Quickmail can step in and give you the leverage you need. 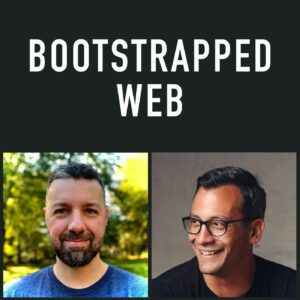 Jordan and I share our experience with a few different types of software (including Quickmail), so tune in to hear how you can combine them with your content marketing techniques and your affiliate relationships to boost our sales. 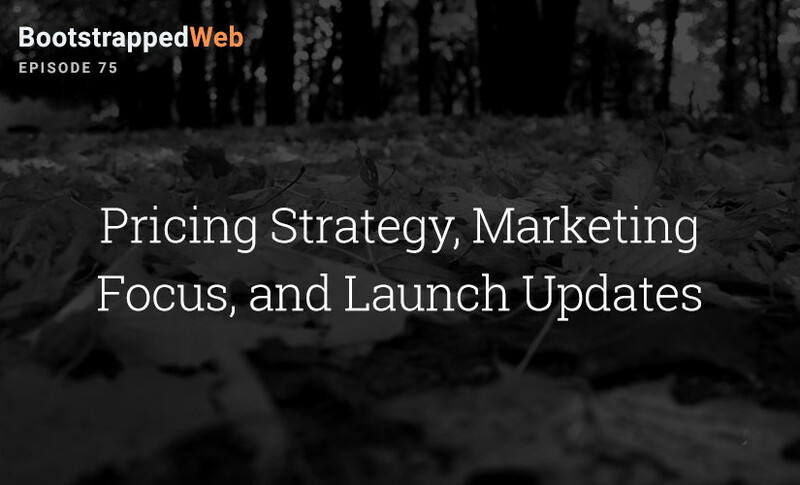 Do you want to go broad on outbound sales and use a service like LeadFuze or go a little more targeted?